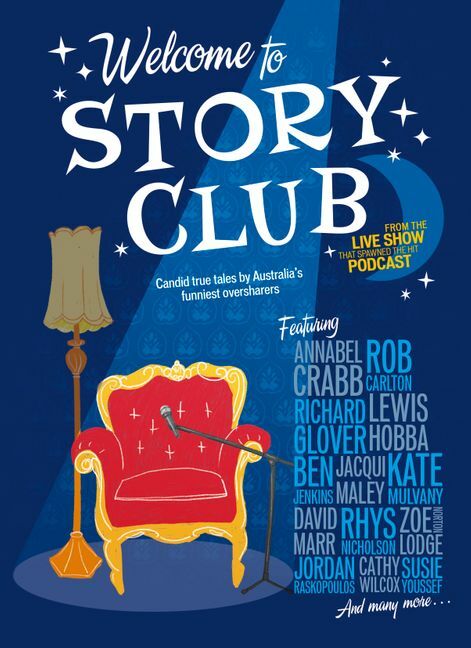 Zoe Norton Lodge is a writer and performer.She has worked with the Chaser team on ABC TV shows such as The Hamster Wheel,The Chaser's Media Circus and The Chaser's Election Desk,and hasbeen a writer and presenter on The Checkout for six years. 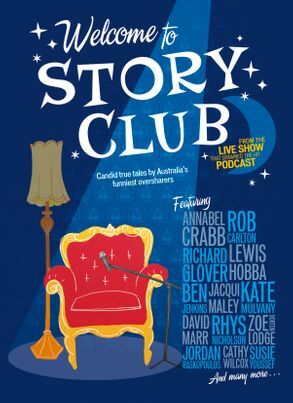 Zoe isco-creator of Story Club, and, having told a new yarn there approximately oncea month for a decade, has written approximately four million short stories.Zoe's writing is widely published in Australian anthologies, including BestAustralian Stories. Her first book of short stories, Almost Sincerely waspublished in 2015 and her first children's book, Elizabella, will be published in 2018.